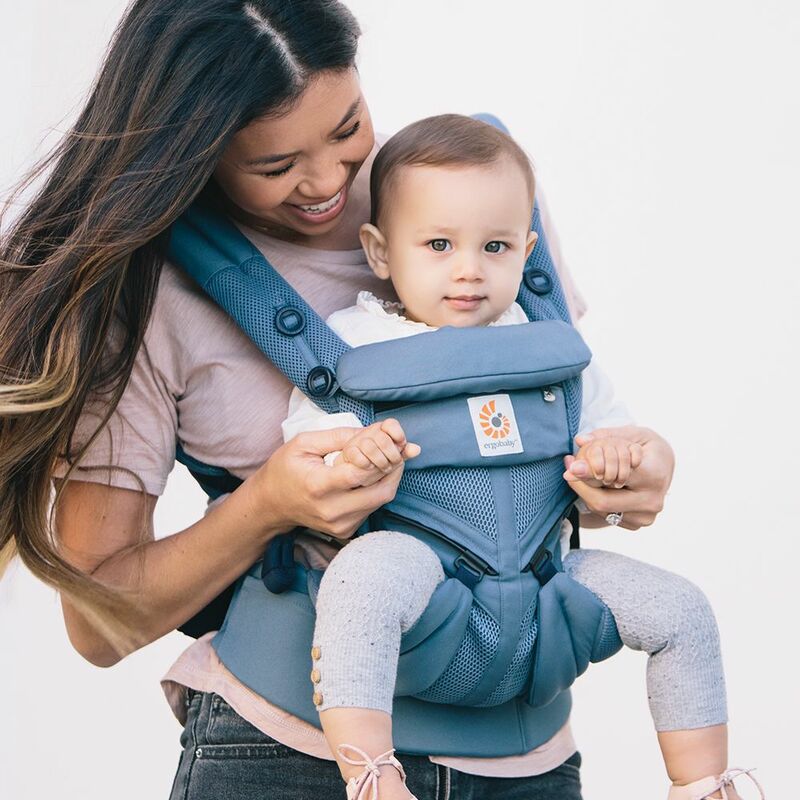 Omni means “All” – offering a supremely comfortable and ergonomic 4 position carrier (including forward facing) without the need for an infant insert. ✓ 4 Carry Positions: – front (inward), back, hip carry up to 15kgs.Front Carry (baby facing out) from 6 to 12 months. (approx 6.4 to 10kgs). 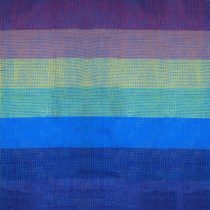 ✓ Fabric: 3D Cool Air Mesh in Oxford Blue. 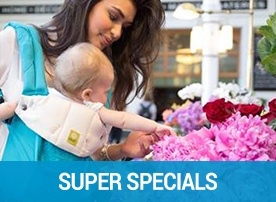 ✓ Ergonomic – M shape Hip Healthy Positioning for Baby with cushioned neck support. 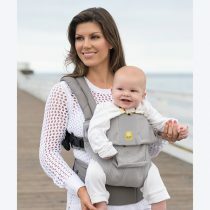 Lumbar Support and Cross Over strap option for Parent comfort. Waist band with buckle. 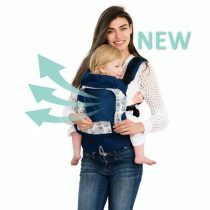 The New Ergobaby All Position Omni 360 Baby Carrier in Cool Air Mesh – Oxford Blue. 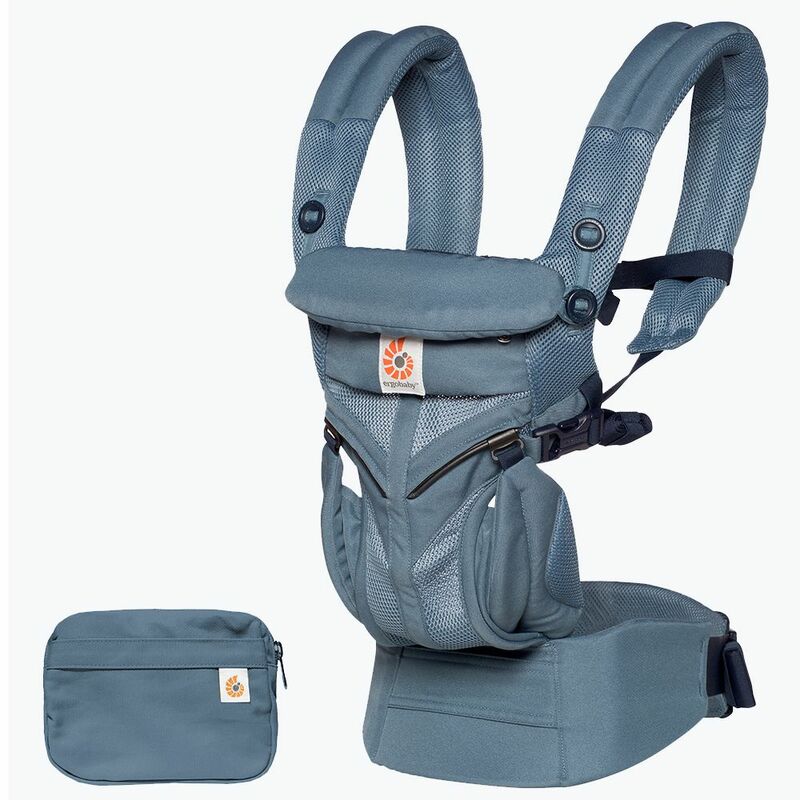 With the innovative Ergobaby adjustable bucket seat – the Omni Carrier has been designed to support your infant with ideal hip positioning from Newborn to 20kgs (without the need for an Infant Insert). Offering all the ergonomic comfort in all positions including the forward facing position (forward facing from 6 months old onwards when your child is able to sit independently). 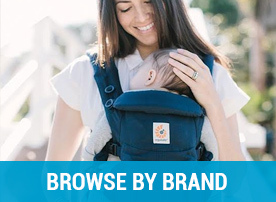 This carrier comes with Health professionals endorsements for positions that support safe spine and hip development. 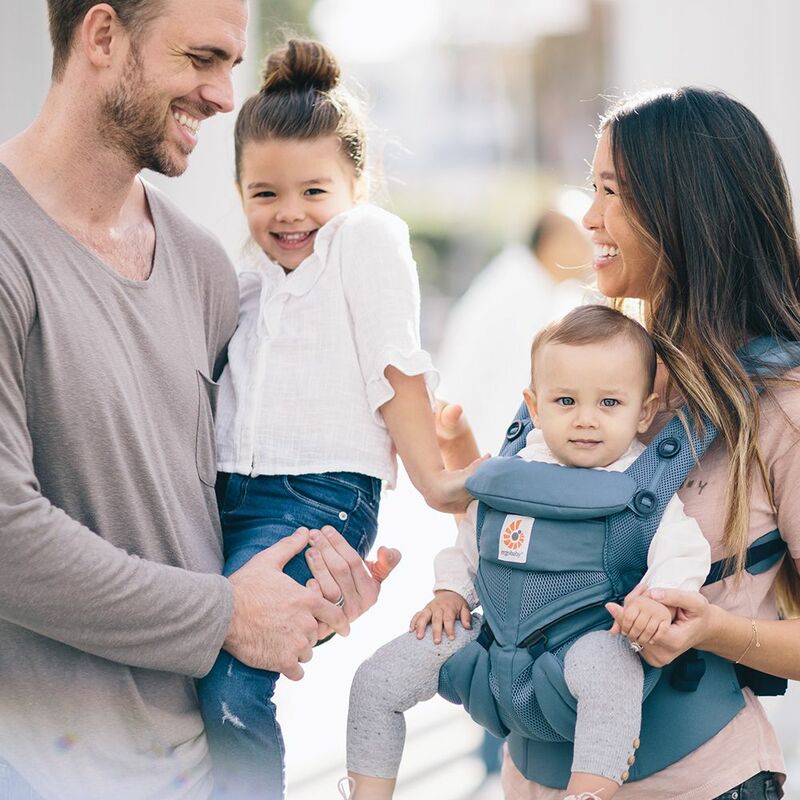 The carrier features a convertible back support , as well as an easy to fasten buckle waistband that is comfortable for parents and designed to be worn in variable positions on the waist to ensure that baby is always at a kissable and visible height. No Infant Insert is required. 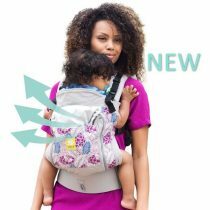 Ideal Age Range: An excellent ergonomic carrier from newborn (with no Ergobaby Infant Insert Required) to toddler (3.2 – 20kg). 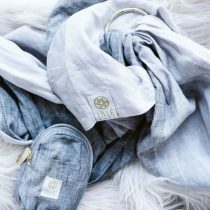 Detachable pouch included for storage – perfect for securing keys and phone. Safety: Always read and follow the Manufacturers Instructions for Use. Ergobaby Accessories Ideal for the Omni Carrier: Ergobaby teething pads are designed to cushion and protect the shoulder straps of your carrier whilst your baby is teething. Easy to wash as needed.